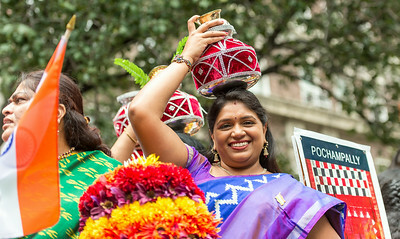 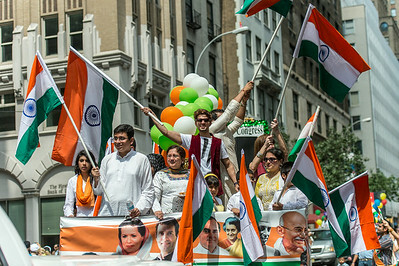 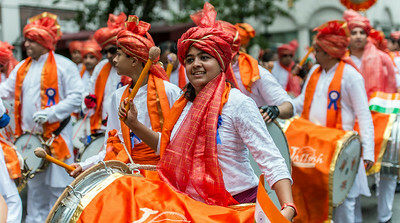 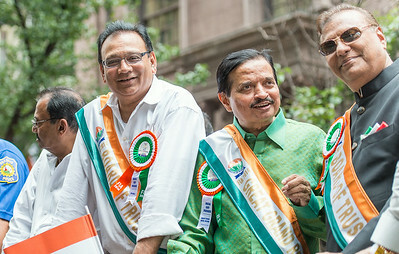 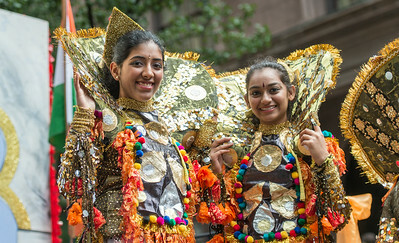 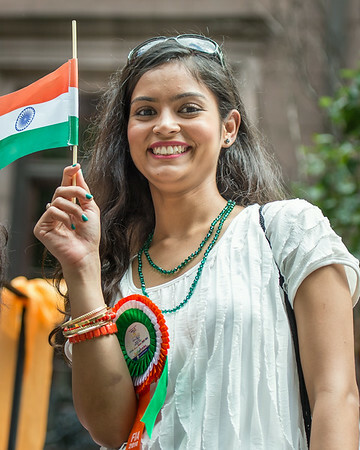 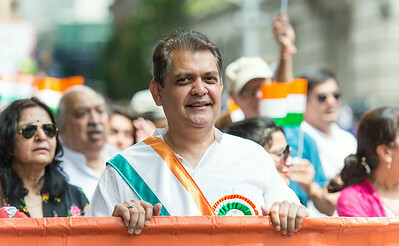 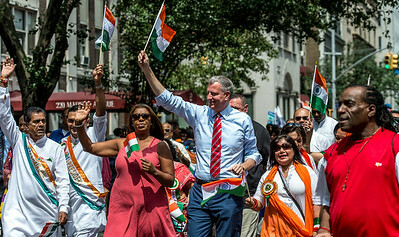 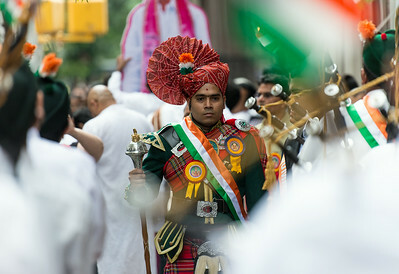 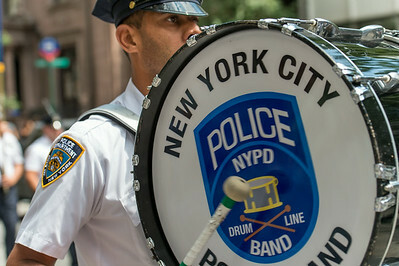 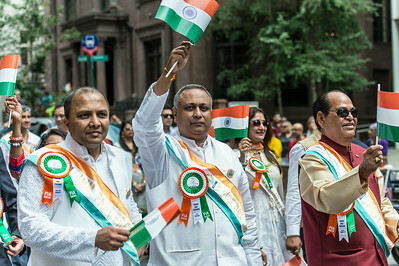 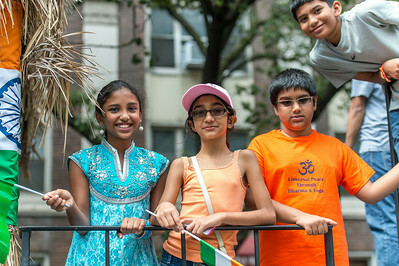 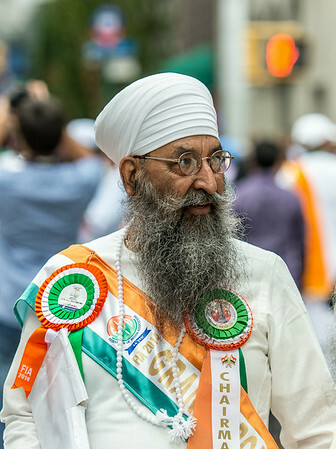 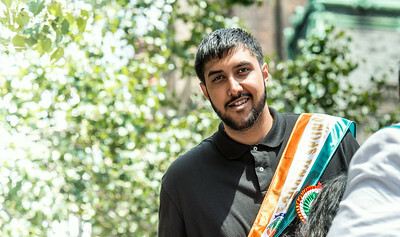 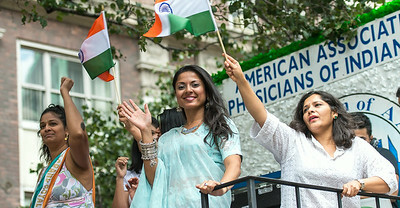 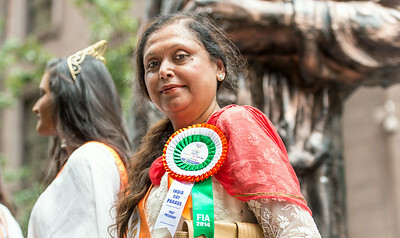 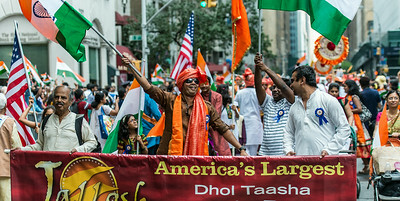 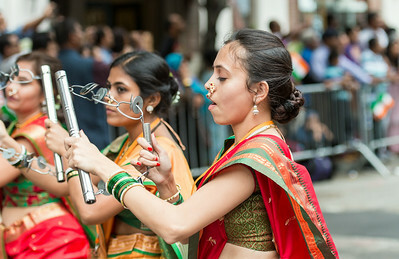 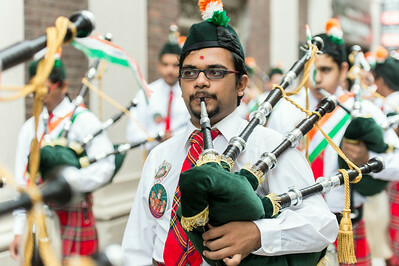 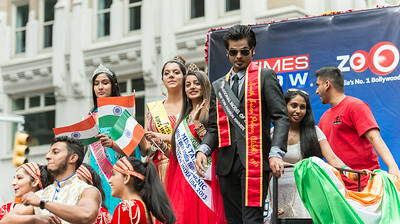 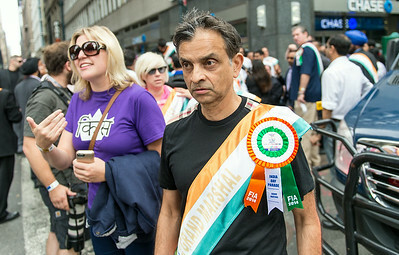 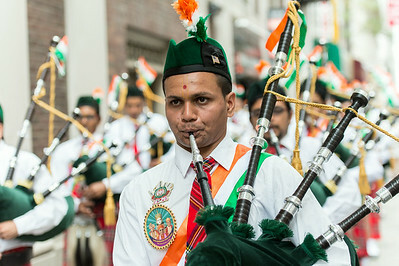 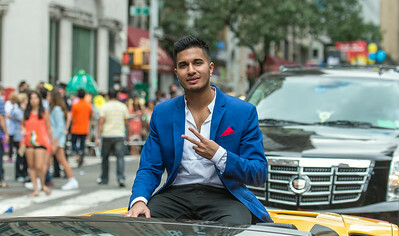 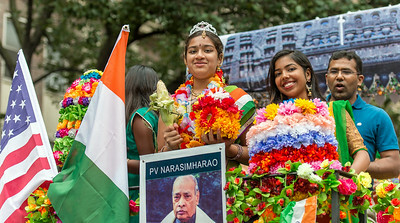 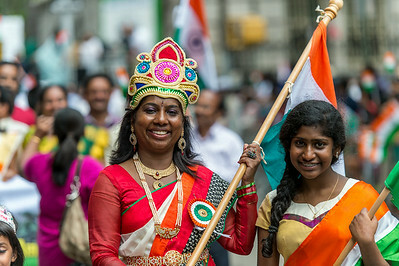 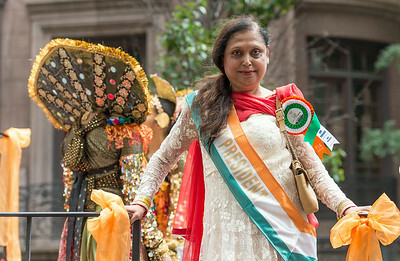 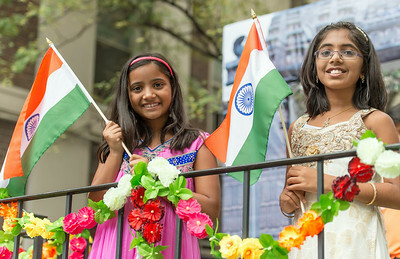 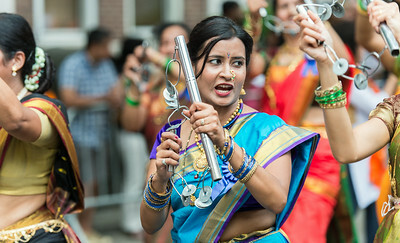 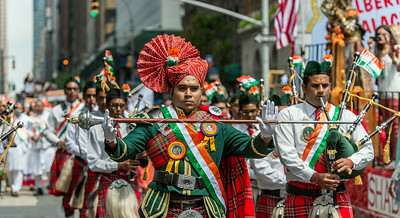 The annual India Day Parade, which attracts tens of thousands of people along its route on Madison Avenue in Manhattan celebrated India’s Independence Day. 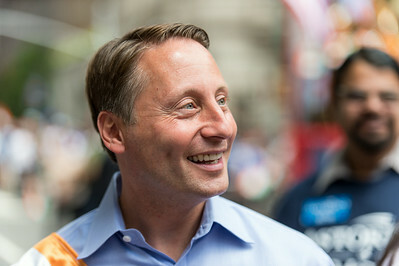 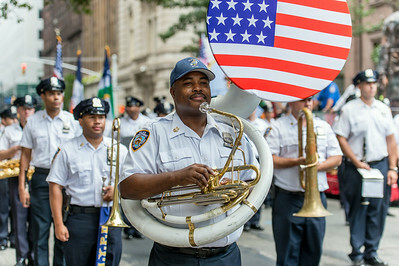 Photo Gallery in original parade sequence. 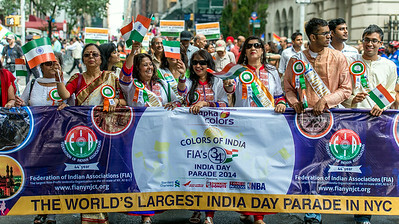 Celebrity and actress Raveena Tandon and Actor Sunny Deol - Bollywood Grand Marshal. 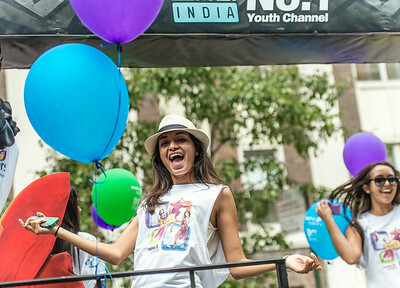 MTV India - No.1 Youth Channel. 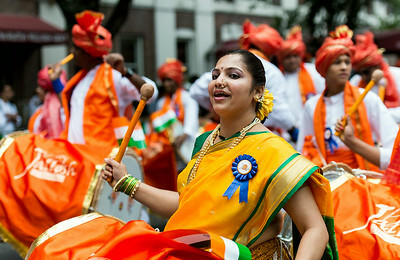 Dancing on the parade float.